In celebration of Efferent Media passing 1,000 followers on Instagram this week, we wanted to take the time and share with you why we believe your business should be using Instagram too! Small businesses are taking advantage of Social Media more than ever before! They’re updating their Facebook pages regularly, using clever hashtags on Twitter to join conversations, but there’s a red headed step child when it comes to Social Platforms, Instagram. It’s not getting as much love as it should from businesses, and we can’t figure out why after looking at the numbers! Check this out, Instagram is the fastest growing Social Media platform in world. Their active users grew 23% in the last six months. Twitter only grew 3%, and Facebook actually lost 3%. If those numbers surprise you, keep reading. According to a recent study, Instagram’s engagement rates for content more than doubled Twitter and Facebook. Here’s an example. Red Bull, the popular energy drink brand, posted the same video both on Instagram and Facebook and the Instagram video blew Facebook out of the water! The Instagram video received nearly 30k more engagement than the Facebook video! Why? Because there isn’t as much competition for timeline space on Instagram and Instagram will organically show your content to all of your fans, where Facebook does not. Make sure your content provides some kind of value. Don’t bore your audience. For example, if you sell bikes, don’t upload a cute picture of a dog. If you have a picture of a cute dog ridding one of your bikes, that’s perfect! Don’t add unnecessary hashtags, one or two will suffice. I know, it’s tempting, but they’ll start to lose their value. Lastly, stick to a content schedule, twice a day, once a day, once every other day and so on. 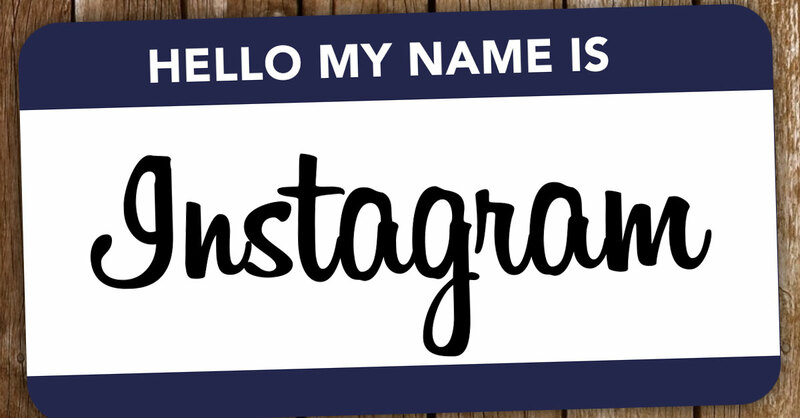 Stop ignoring Instagram and start spoiling it with attention… you’ll thank us later. We promise. Follow us on Instagram @EfferentMedia.